Roofing as a business can take you sky high.... literally. With the volume of new homes being built in the UK currently, it's a trade that will never go out of fashion. 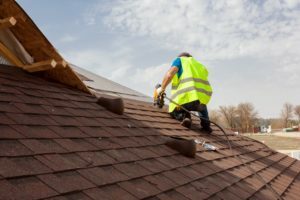 Roofing is a lucrative business to be part of, especially in areas with a significant amount of development. 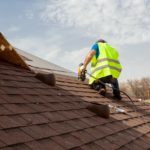 As a roofer, you will undoubtedly know the importance of your trusty van. It not only transports you and your equipment from job to job, but it's also there by your side to collect materials from the builder's merchant. Reliability is key. How frustrating to have a perfect weather day for a roofing job and have to cancel at the last minute because the van won't start! Not good business at all.